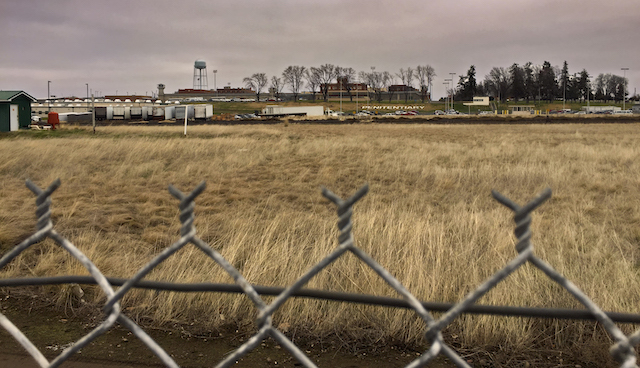 WALLA WALLA, Wash. – There are hurdles to climb, yet there’s a growing sense of optimism that Jeremy Petty will be planting wine grapes and hops inside the fence at the Washington State Penitentiary in Walla Walla. 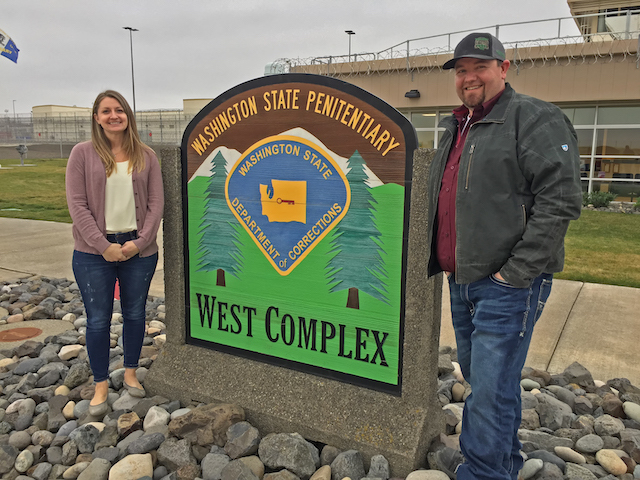 More importantly, the 5.2-acre project also would train and employ about 10 inmates as part of the Washington State Correctional Industries’ first Class 1 partnership in more than a decade. Petty and his fiancée, Erin Aycock, own Walla Walla Vineyard Management and Walla Walla Hops LLC. They sat alongside state Department of Corrections officials in the West Complex of the state penitentiary and met with reporters. “These guys are coming out of prison, whether people like it or not,” Petty said. “I would rather train them for us, and when they are done, they will be qualified to work as a crew boss rather than part of a harvest crew. Petty said he hopes to begin planting in spring of 2020. According to corrections officials, there will be no shortage of applicants among the 2,550 inmates. And the program mandates that offender workers receive state minimum wage. 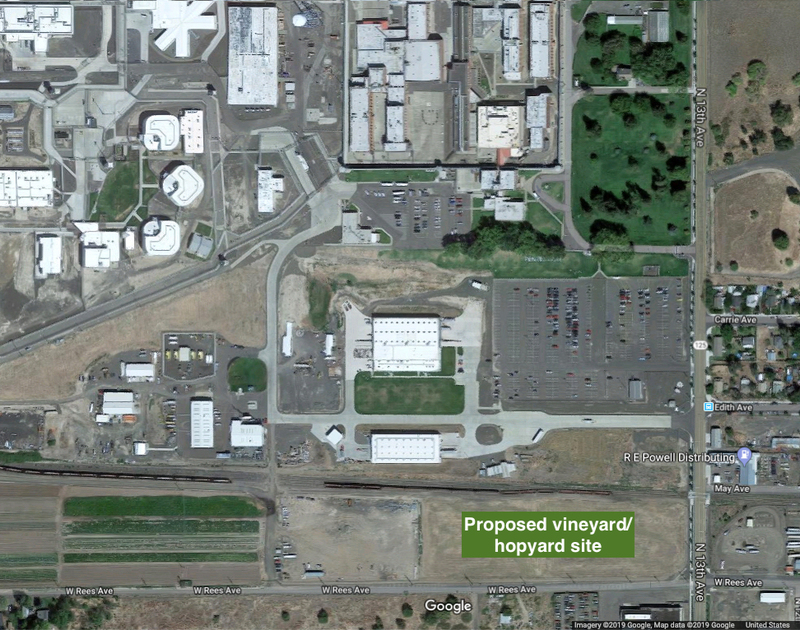 One of the Northwest most respected wine production facilities – Artifex Wine Company – is little more than a block south from the proposed vineyard. Just on the other side of Highway 12 is The Walls Vineyards, owner Mike Martin’s young cult brand featuring a whimsical name that plays off the winery’s proximity to the correctional facility — less than a mile straight down 13th Avenue. But there is considerable work to be done before Walla Walla Vineyard Management will begin working on the penitentiary grounds. The players at Tuesday’s news conference repeatedly referred to this as a “proposed” Class 1 partnership. Nothing is certain. Petty was first approached about such a proposal in 2015 — more than three years ago. However, legislative changes needed to be made in order for Correctional Industries in Washington state to be in compliance with federal regulations. Now, a state-required threshold analysis means there must be a review to see what other businesses within the state do similar work. Next comes the business impact analysis. That also is a detailed look. Final clearance for the Revised Code of Washington also must come from the federal level, but the public forum in Walla Walla, which has not yet been scheduled, should be rather fascinating. There will be a website for posting public comments. Those comments will be presented during the forum. “That’s all part of the review process in developing and providing the either ‘yes – we’re going to go forward with the proposed Class One’ or it stops right here because of the public sentiment if there are legitimate issues that are raised with that review,” Marcum said. Judging by the synergy on Tuesday, there’s a strong chance that Walla Walla Community College will be home to the public forum. No one at the news conference spoke about a specific venue, but the Dietrich Activity Center, where capacity is about 2,000, would create some great theater. Regardless of the setting, Brent Caulk, dean of education for Walla Walla Community College’s Washington State Penitentiary Prison Education Program, predicted the forum will be well-attended. 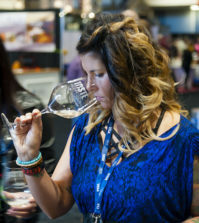 “The entire tourism industry that’s wrapped around wine and grape-growing is enormous in the Walla Walla Valley,” Caulk said. Marcum, who grew up in the Columbia Valley town of Stanfield, Ore., began his career at the Walla Walla correctional facility as a guard in 2003. Petty comes at this project with some key connections on his résumé. 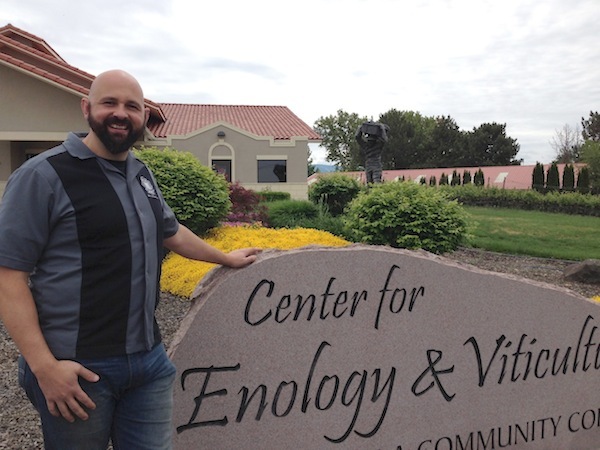 He is a product of Walla Walla Community College’s Institute of Enology and Viticulture, and he sits on the school’s agriculture board. The formal education began in 2008. Until last year, he co-owned J&J Vintners, a winery he operated with fellow graduate Jody Middleton. They worked at a juice plant, established a vineyard in 2009 and made wine at the same time. 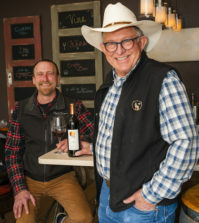 At this point, Walla Walla Vineyard Management oversees about 10 acres of vines, but there are offers to manage more vineyards in the Milton-Freewater, Ore., south of Walla Walla. Petty, who established a 1-acre hop yard last spring, said he already has a demand for hops. It’s a commodity that grows into a cash crop in the first year, so he’s seen a quick return. Inside the penitentiary fence, there will be different restrictions. 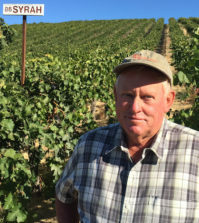 For example, Walla Walla Vineyard Management won’t be allowed to run a work crew for pre-dawn harvesting, which is the preferred picking time among many winemakers. And security restrictions limit his offender workers to 7.2 hours per day. However, there should be job opportunities for his trainees, particularly those seeking roles as irrigation specialists. 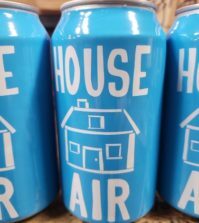 “Originally, it was just one commodity with the wine grapes, then we had started in the hop business, too, and we know now that anywhere you go you are going to find grapes or hops,” Petty said. “So we are going to start with maybe a half acre of each to start with. We don’t want to go and plant 20 acres because we don’t know if this is going to succeed. 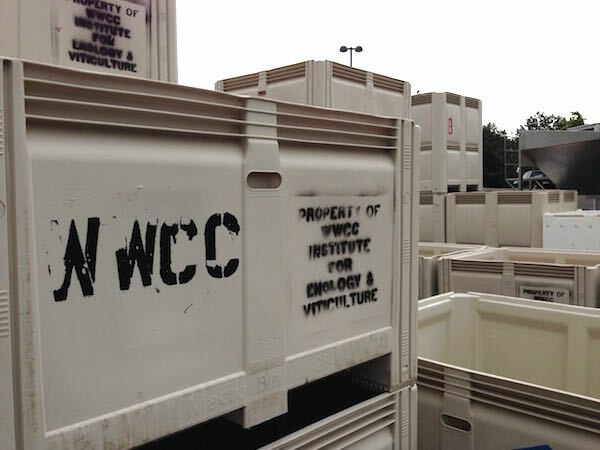 And while the grapes and hops will be grown at 905 feet elevation on the state penitentiary parcel northwest of the corner at Rees Avenue and 13th Avenue, the crops will be commodities of Walla Walla Vineyard Management. “Once it leaves the facility, it will be available for the open market,” Petty said. “It is available to any person – hops and the wine grapes. At one point in its history, this penitentiary parcel served as a garden. Recently, it’s been maintained as a cover grass. It will be years until any grapes get sold, but Petty and Aycock chuckle at the myriad marketing opportunities that await wineries who choose to feature these grapes as vineyard-designate wines. There won’t be much until the vines are in their third vintage. When they plant half an acre of red wine grapes, that’s about 2 tons worth of fruit – perhaps four barrels of wine. Caulk, the prison’s dean of education, noted the process for implementation will take time. “We’re at that beginning stage right now, and there is some homework still to do, but we’re excited about the potential of this and the college’s role,” he said. “Our governing body is the state board for community and technical colleges. We have an immense process that we have to go through before we can even offer a vocational program. The curriculum would focus on a one-year certificate program on the viticulture side – not enology. “For obvious reasons, we would not have any fermentation piece involved,” Caulk said. “We would be strictly looking at the soil science, the healthy things for that plant and the water component. Marcum said while the relationship with the school is key, groundbreaking could begin before Walla Walla Community College has a curriculum to implement. The wage review for inmates within a Class One Partnership is conducted by the Washington State Employment Security Department, and one of its pillars is that these workers receive minimum wage. In some cases, about 85 percent will be extracted from a paycheck for various purposes. 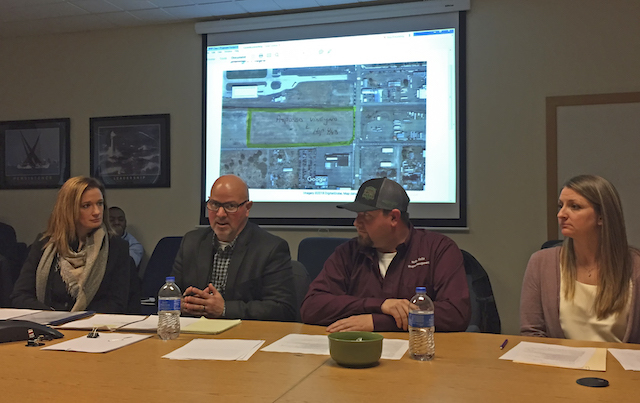 A vineyard and hopyard project proposed by Walla Walla Vineyard Management would be in the southeast corner of Washington State Penitentiary grounds near the corner of North 13th Avenue and West Rees Avenue in Walla Walla. (Google Maps image). There is room within the penitentiary’s 540 acres for these proposed vines and hops. Donald Holbrook, in his fifth year as superintendent of the Washington State Penitentiary, pointed out that he ranks as Walla Walla’s largest employer with 1,150 staff. The vineyard/hopyard project would become part of the Prison Industry Enhancement Certification Program, which has been on the books in the U.S. since 1979 and grown to involve prisons in 38 states. In Washington state, the D.O.C. established some Class 1 programs, but they were removed from the prisons in 2004 as a result of a 5-4 vote by the state supreme court. Class 1 programs not considered again until they were voted back into state constitution in 2007 under Article II, Section 29. Then came the Great Recession. Sadly, one of the earliest proponents of this proposed program will not see it come to fruition. Duane Wollmuth, the beloved executive director of the Walla Walla Valley Wine Alliance, died unexpectedly on July 11, 2016. 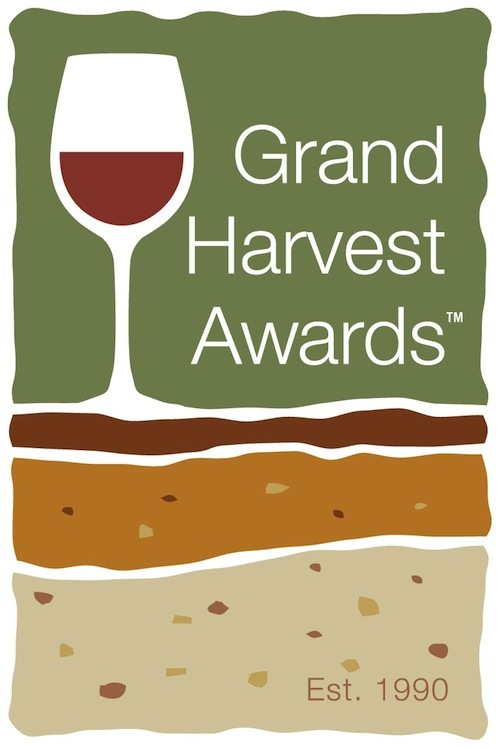 The Grand Harvest Awards was founded by Vineyard & Winery Management magazine in Santa Rosa, Calif. It is now operated by Wine Competitions Management & Productions. The Winery at Holy Cross Abbey has produced wine from grapes grown at Juniper Valley Farms, a part of Colorado Correctional Industries at the East Cañon City Prison Complex. In 2005, judges at the Grand Harvest Awards in Sonoma, Calif., awarded a silver medal to the 2003 Chardonnay. (The wine, a product of third-leaf fruit, was dubbed by winemaker Jeff Stultz as “The Great Escape” Chardonnay.) There are also Riesling, Viognier, Norton and Concord vines tended by the Fremont County prisoners, and those grapes traditionally have been blended into the Wild Canon Harvest, a wide-ranging off-dry rosé. A key factor going forward is the Correctional Industries program, which collaborates with private sector companies for work performed inside the penitentiary. This initial program with Walla Walla Vineyard Management will be groundbreaking in many ways and scrutinized, too. Inmate applicants must volunteer to participate in the program and be infraction-free. It will be Petty and Aycock who conduct job interviews and do the hiring. With everything considered, starting with the size of the vineyard, it’s improbable – but not impossible – for this state penitentiary project in Walla Walla to produce a wine with a reputation similar to that of Italy’s Gorgona, a $90 white blend made by prisoners. “For commodities, it would be the second vineyard in the nation, and the only hops in the nation that would be teaching inmates,” Petty said.